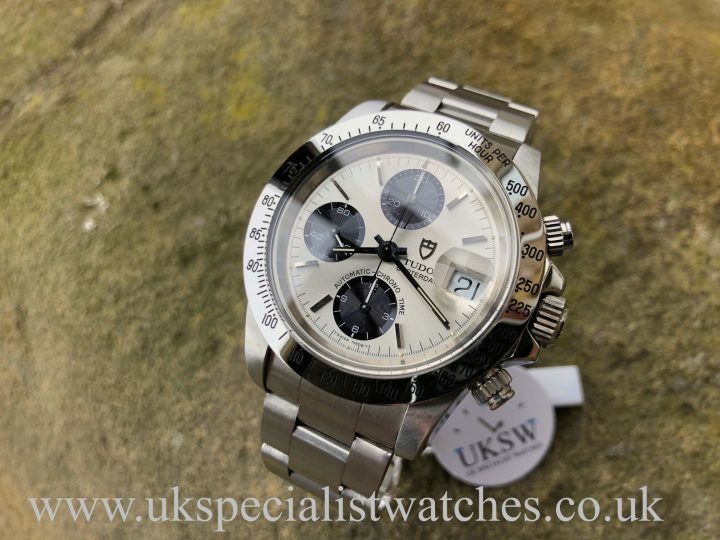 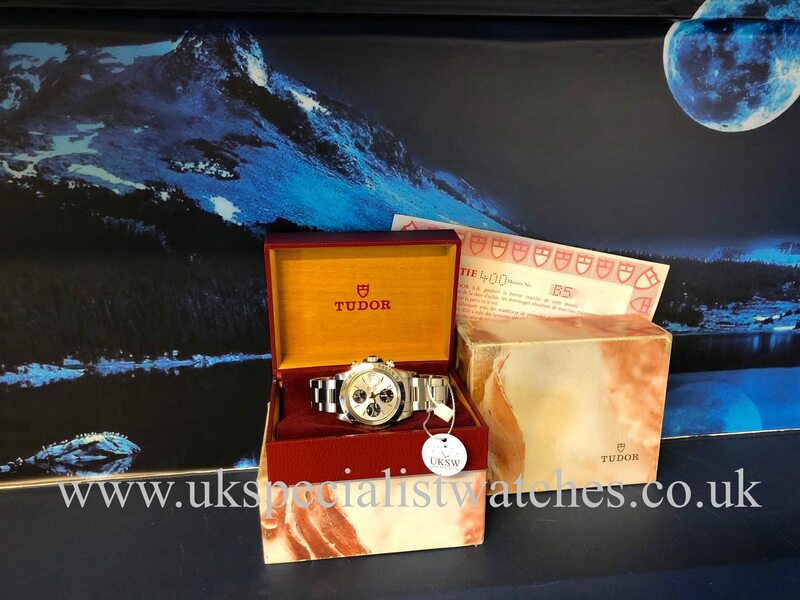 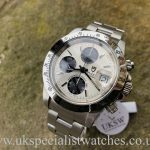 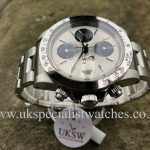 Tudor OysterDate Big Block Chronograph 79180 with the oversized 40mm stainless steel case which is an impressive 14mm thick. Stunning silver dial with black sub dials, polished stainless steel tachymeter bezel. 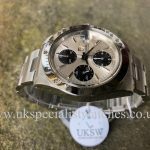 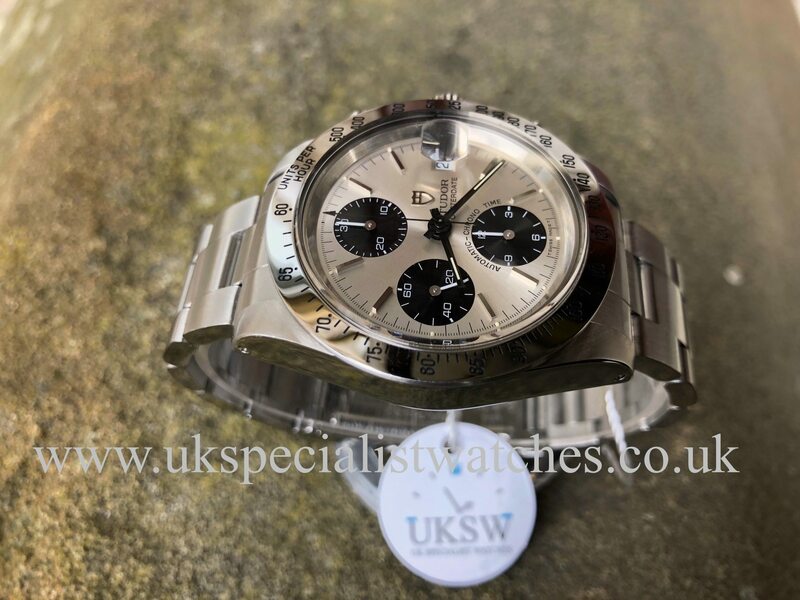 The resemblance between the Big- Block and vintage Rolex Daytona’s is almost identical, not to mention it bears a Rolex crown and Rolex caseback! 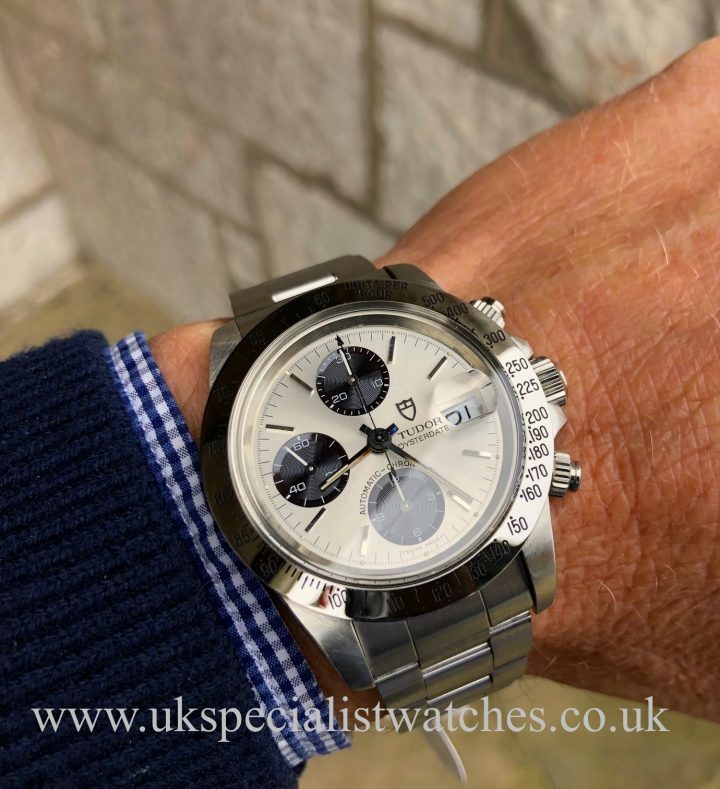 Powered by an automatic chronograph Valjoux 7750 movement. 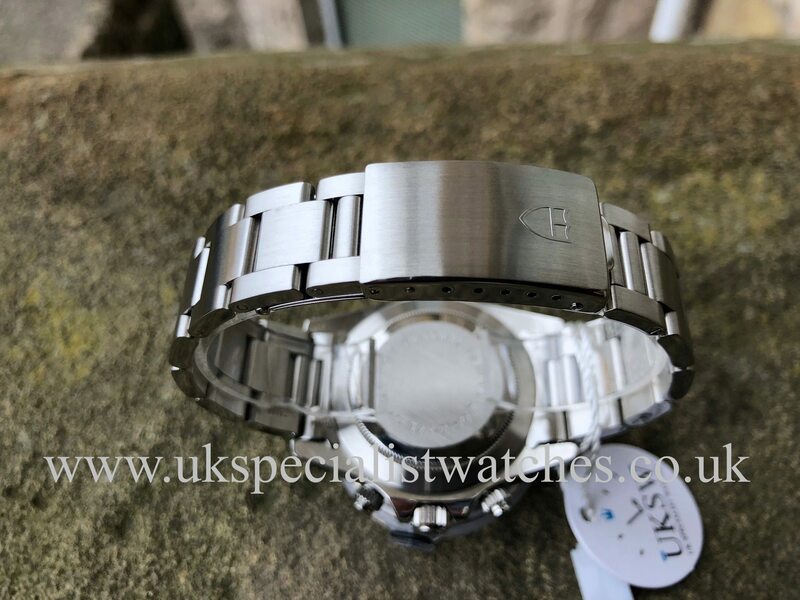 Fitted to a stainless steel oyster bracelet with double folding clasp. This watch is a fantastic looking piece and is also becoming extremely collectable, not to mention the prices are rocketing! 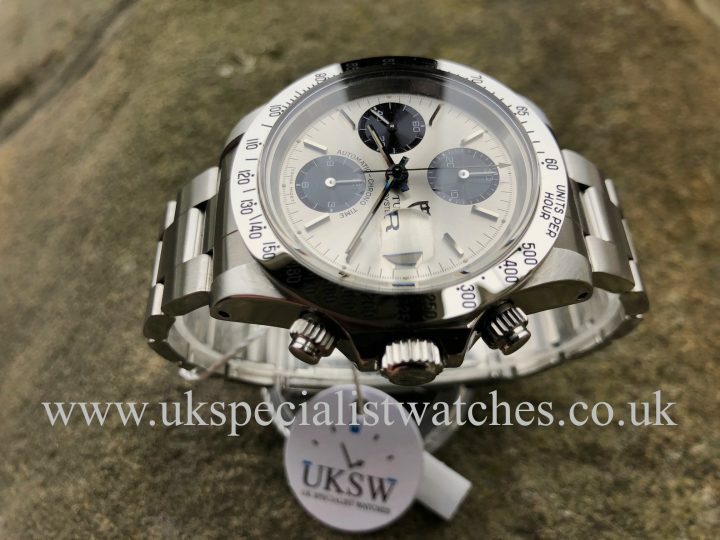 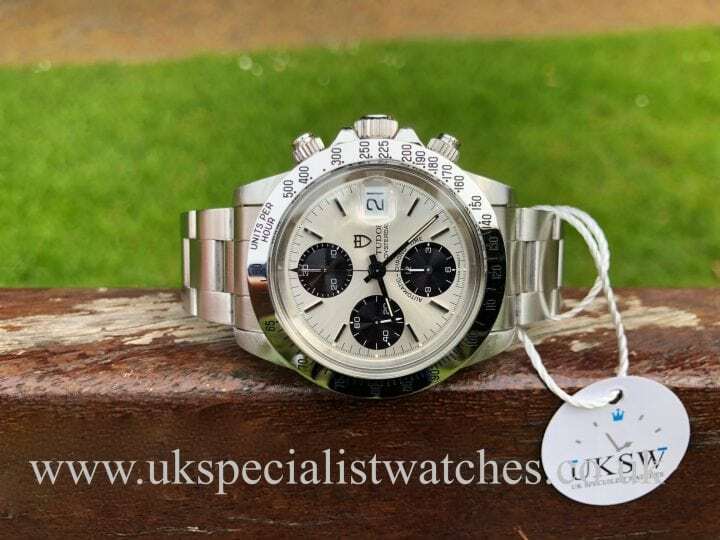 Now is the perfect time to invest in the 79180’s before they do start fetching the Daytona prices! 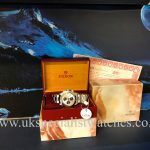 Comes complete with original box and punched papers. 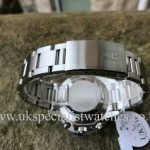 Supplied new in 1993, B50**** serial number.